I don't have many friends that have this game... and I want someone to play with when my other friends are busy. 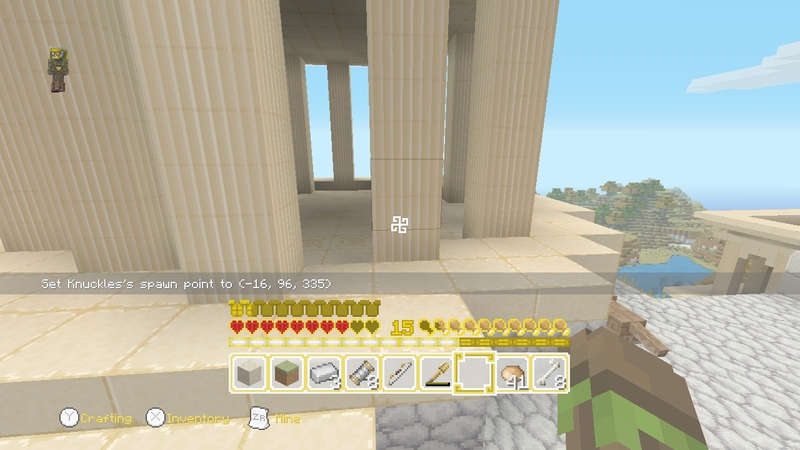 I recently bought the greek myth texture pack and started up the world that comes with it. I was wondering if someone would play with me. If you are interested, tell me. I will tell you my NNID in a private message. It's a survival map. 1:You don't get moderator. If you do get any special permissions, it will be my choice. No begging! 2: I don't swear, but if you do it's fine. Just not excessively please. This forum takes forever to help someone. Every other post gets lots of replies and instantly. Help posts get help weeks and months later or never . No texture packs, but a ton of plugins. It is a spigot 1.9. Let me know yours and I will play there a bit each day man! This is on the wii u edition... there is no plugins or anything. If you don't have the wii u edition, you can't play. That's why I posted it here.